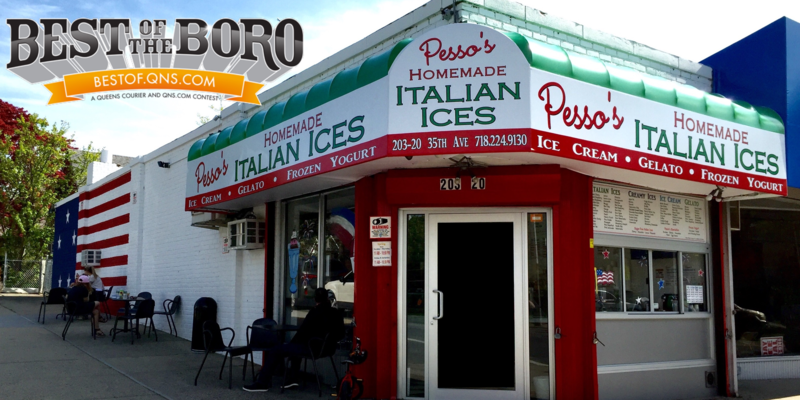 April 13, 2018 April 13, 2018 Pesso's IcesLeave a Comment on Ice Shakes are like delicious slushees made with any flavor of Italian Ice. Try one out, like our delicious Mango Ice Shake, perfect for a hot day! Ice Shakes are like delicious slushees made with any flavor of Italian Ice. Try one out, like our delicious Mango Ice Shake, perfect for a hot day! Previous Our brand new Red Velvet Gelato is ready for you to taste! It has just the right balance of cocoa & cakey-ness! Next And a crunch to any flavor with our delicious chocolate Crunchies as a Topping!